At the Korean game expo G-Star last year, the newly rebranded Krafton Game Union (formerly Bluehole) featured a rather unusual booth. 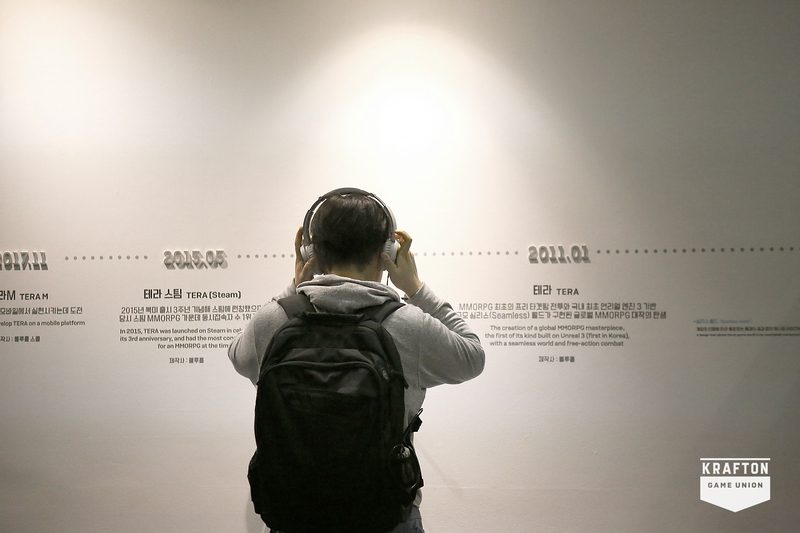 People could walk through it and see the whole history of the company. From the moment the founders came together to work on the MMORPG Tera, to the giddy heights of PlayerUnknown's Battlegrounds' (PUBG) success, and then a look at what's next. It culminated in a view of the PUBG booth and its many fans. But what was most unusual was that the booth also featured the 16 games that the company had worked on that didn't succeed. The games that launched and failed, or were simply cancelled. 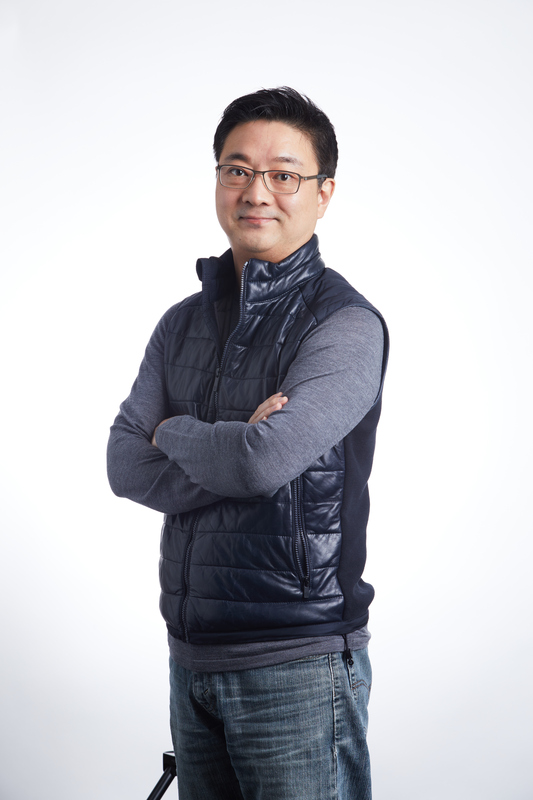 "Most games companies don't show off their failures, but we showed off all the effort that we made to come this far," says Yong Taek (YT) Bae, chief investment officer at Krafton. "We didn't get to this point just by having Tera and PUBG. We have tried many things, and from those things we learnt a lot"
"We didn't get to this point just by having Tera and PUBG. Outside of those two titles we have tried many things, and from those things we learnt a lot. It's thanks to those games that we are here. There is no secret sauce to what makes these games a success. It's about craftsmanship and trying over and over, and not losing that passion we had from day one." The importance of failure is at the heart of Krafton. Bae bemoans the fact that, in games, if you get it wrong the first time there probably won't be a second chance. Krafton Game Union is designed to rectify that situation. The Union features multiple developers building different games, and should one of them succeed, then that success will help make up for any failures experienced by the other teams. "The games industry is a hit driven market," Bae says. "If you have one studio with just one project, there's a high chance of failure. Even if your game is fun, it doesn't mean that it will be financially successful. A lot of the time, if you have this one game and it fails, it can be very difficult to get funding for your next project. "Great teams learn from missteps, but they might not get a chance to put those learnings into practice. In the beginning we were finding things challenging, and we saw a lot of small studios going through the same thing. So we said, even though we are all going through a difficult time, why don't we come together in an alliance, where if one of us becomes successful we can give another team a chance to develop another title. That's how the Bluehole alliance actually started." This philosophy ultimately led to the creation of PUBG, which was originally a title pitched by Ginno Games, the former entity of PUBG Corp.
"[PUBG Corp CEO] C.H. Kim made a proposal for a battle royale game," Bae continues. "Nobody in the company thought battle royale would be this big, but we really believed in C.H. and his commitment and dedication. The company funded this game and gave him a chance, and it became PUBG. That success strengthened our strategy. "If we don't have another success, if we don't have another PUBG, then maybe this doesn't work"
"We don't know if these games will make money or not, so all we can do is look at the teams, look at their dedication and passion and teamwork. If the team is the right combination, if they try hard enough, and even if they fail to begin with, if they can learn from their missteps they will eventually come up with a success. That has been our strategy. "Our team is called the Investment and Partnership team. For us investment is just a means, and long-term partnership is what we want to achieve. Our position is to look at the best development leadership teams in the world, and to establish a long-term partnership with them, and to provide them with an environment to make great games." 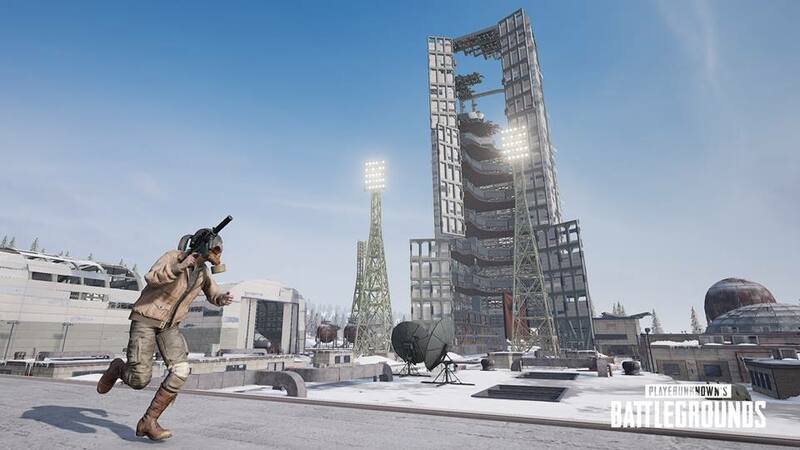 The current objective for Bae and his team is to locate the studio that might create the next PUBG, and it is all about the team. The company isn't interested in simply signing games. "Right now, we are only looking at 100% ownership of game studios. For this alliance concept to work, we all should be aligned. If there is an outside investor, it becomes very difficult to properly share any success. "Also, game development is very challenging and it requires enduring difficulties. Sometimes with a game developer you have to make difficult decisions. To make a great game you might need more time, but with so many investors to please you might need to compromise that. That's not something we want. "But we do sometimes invest in different stages, in the hope that the company will eventually become 100% within this Krafton Game Union. We may need some time to date before marriage. For startups, joining Krafton straight away may cause them to lose motivation on making success on their own. So for teams where we want to get to know each other for a long period of time, sometimes we use a different vehicle, like financing their projects or investing in them through funds. "But we eventually want them to be 100 per cent aligned under Krafton Game Union. This is what we have done with Monster Squad Entertainment in Seattle." Despite that ownership ambition, it's important for Krafton that the studios remain as independent and autonomous as possible. The company assigns a partner from the Krafton management team to each studio, and they act as a bridge between the management team and the developer. That way the studio can access resources should they need it, but ultimately all decisions come down to the developer's own leadership team. "We are a game developer at heart," he says. "We are not the publisher that has to fill in a portfolio because we're not in this genre, or we need to get something out within the year-end launch window. It's more about the people and what they're making. "We have 17 big and small projects in development. Some of them are quite experimental. We are showcasing one of these projects, called Mistover, at PAX East. It is a rogue-like Switch title that was kicked off by an internal team. We have never developed a rogue-like game or a Switch title before, but the team's passion was creating one on their own, which the company gave a green light. "It's hard to tell if a game is going to be financially successful. We can say if it's good or not, and the game that a team has created tells us the history of the studio -- the sort of games that they want to make, and what their passion is. That's mainly what we are looking at when we look at games... We take a lot of time to get to know the studios and see if they're aligned with us philosophically." He concludes. "We do want to find the next PUBG. Our investment and partnership division started in December 2017 and last year we met and built a relationship with over 140 game developers around the world, and we invested in just two of them. That number is so small because we spend a lot of time really getting to know the teams, and some of the teams that we built a strong relationship with last year, we will continue to do that this year. Hopefully some of those teams will join our Game Union. "If we don't have another success, if we don't have another PUBG, then maybe this doesn't work. But through this Krafton Game Union we want game development to try something new, something different, that expands the scope of the game industry." Krafton Game Union are among the investors at next week's GamesIndustry.biz Investment Summit at PAX East. For more details on that, click here.